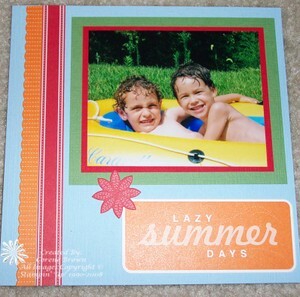 Using the family album template from Andrea W. I created a new album in the Sunshine Garden Simply Scrappin' Kit 113911. We had a family trip to Disney World this past October and I scrapped the grandkids for my Mom. The kit fits her perfectly...her favorite color is green. The colors match so well with her family room and will be a perfect album for the coffee table. By the way, she loved it! Thank goodness cause...I don't scrapbook! Only when asked...I would much rather make cards. Special thanks to Mark for taking these pictures...I haven't even gotten my pictures developed. I'm a little behind I guess. This trip was in October. 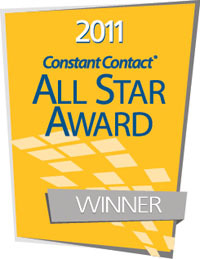 I have them in on-line albums. They are so much easier to store that way. I only used 1/2 of the Sunshine Garden Kit. If you are careful cutting you can make 2 albums out of one kit. This project took me about 4 hours. I didn't stick to the templates...I changed it up to fit my pictures. That's probably why it took so long. I did make it again with the same pictures and only took 2 hours since I had the previous one sitting right in front of me. I still like the way it turned out. Hope you do too! PS.. BIG SHOT CLASS is Thursday March 26th. The class is only $10. Come over and enjoy learning the Big Shot. I will have samples posted soon of what we may make that night. Register on my Class Event Registration Page. 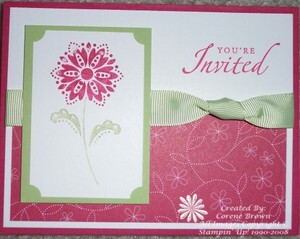 Here are some of the 32 cards you will be able to make in the Simply Scrappin' 32 Class on Sept 27th. 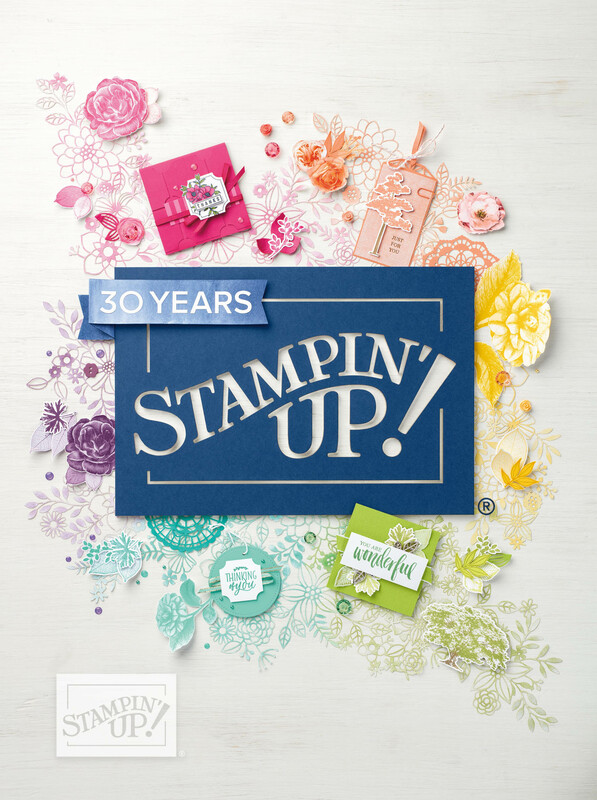 For this picture of sample cards I used the Together Forever Simply Scrappin' Kit, an assortment of stamps and some retired Sale-A-Bration Rub-ons. Plus an assortment of ribbons. If you are interested in coming to this class, head on over to my class/events registration page for all the details. This class has 3 Simply Scrappin' Kits to choose from as well as 2 Rub-on choices. 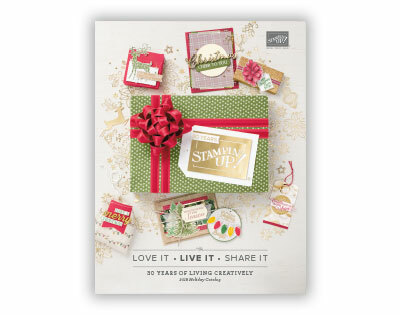 One Scrappin' kit is Holiday themed so you can get a jump start on those holiday cards. All cards will be 4x4. Purchase your kit by Saturday Sept 6th and you will receive $5 off! Scrappin' Class Registration will end on Sept. 15th. Don't miss out! One more thing, all the cards made are designed by you! I will have samples prepared for you but you can create whatever your heart desires. 2nd Chance Christmas Card Club meets this weekend! FRI 7pm-10pm and SAT 12pm-3pm. Picture: My two nephews last year playing with the sprinkler and a blow up boat in the backyard. They filled the boat with water...too cute. Just a reminder that Sunday is the last day to order any retired or discontinued items. Monday the 11th is the start of the Brand New Fall & Winter Idea Book and Catalog. For the latest updated Retired Accessory List click here. Hostess Appreciation Night is Monday the 11th 6-8pm. If you received this invitation you are invited to join me for pizza, make-n-takes, door prizes, and of course your new catalog. Can't wait to see you!